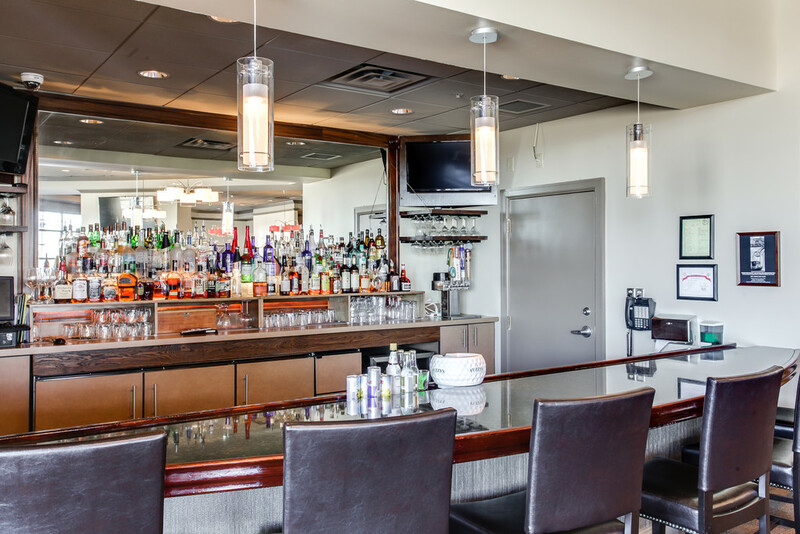 Our restaurant offers a myriad of drink selections and one of the finest menus in the city. 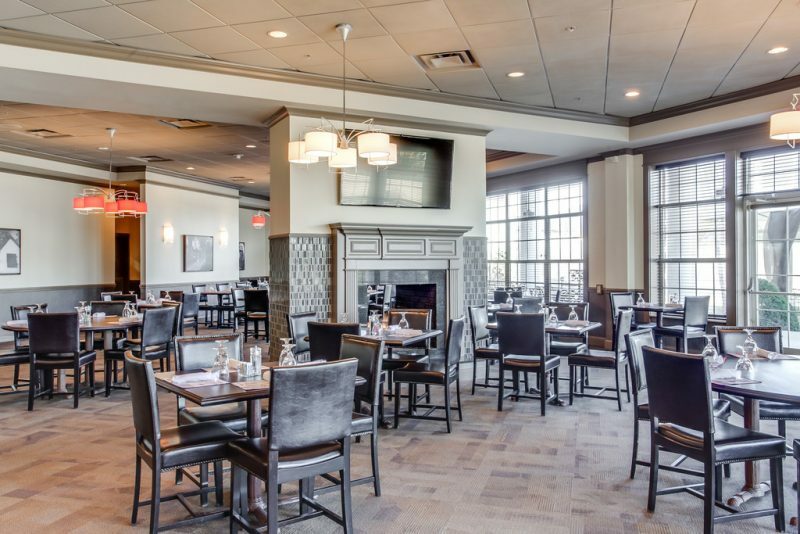 Whether you desire a fine dining experience at dinner or casual lunch on the patio, our bar and restaurant is the perfect choice for families and businesses alike. We offer a specially curated wine selection and specialty cocktails that fit any taste in a classy and sophisticated atmosphere. 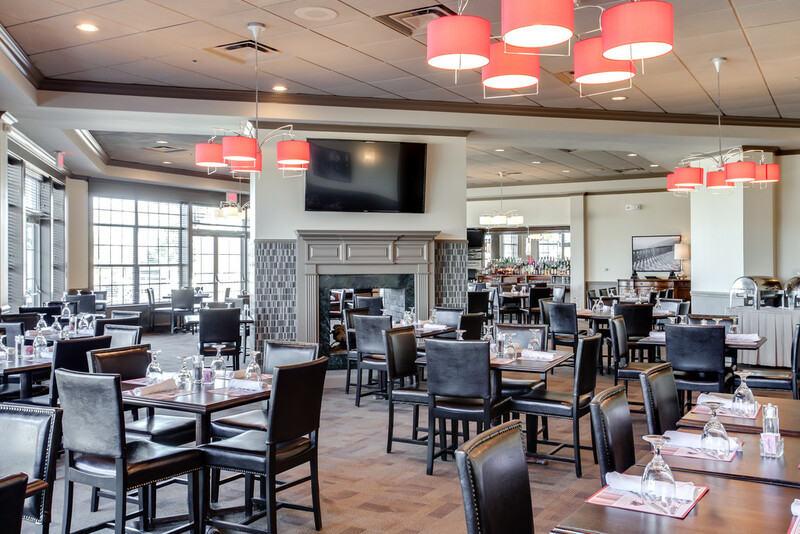 Enjoy a Sunday brunch, or pasta night with the family each week while our friendly staff serve your every need.